When you make bicycle related purchases through the internet, the Bike Butler believes that you will always get the best deals every time, anytime and even better when it's cycling season. 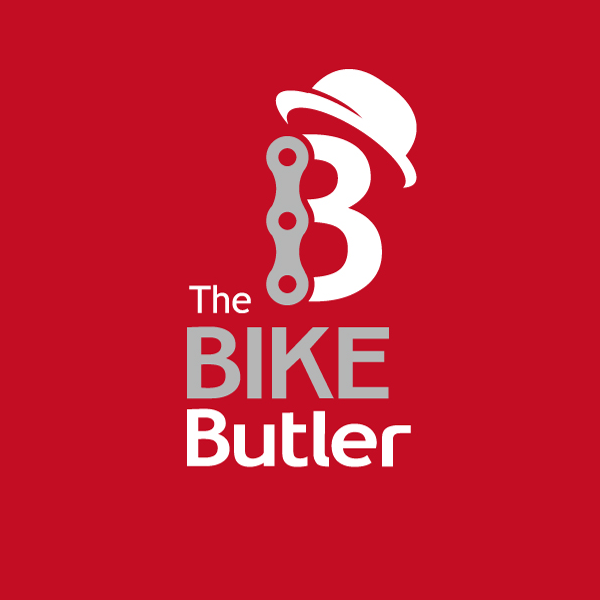 Come experience The Bike Butler, concierge bicycle service specifically for online shoppers. The Bike Butler is a top quality bicycle repair and maintenance workshop studio, in the heart of West End in Brisbane. Their main focus is "YOU" experiencing exceptional service - saving money buying online and your bike receiving a high quality service. All service bookings are by appointment only.